Breaking an addiction is never easy and changing your life in such a drastic way is incredibly hard. 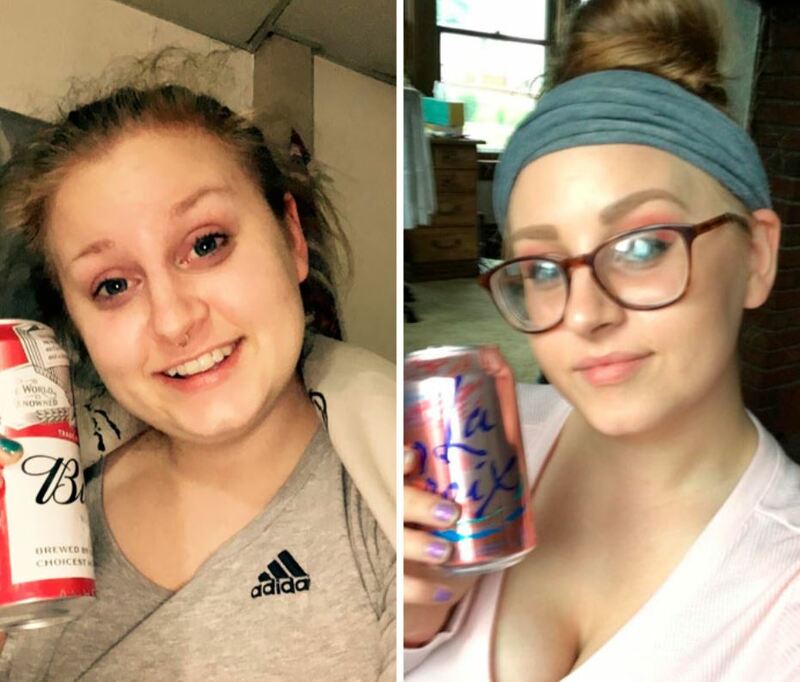 These people all quit their addiction to drinking and the before and after photos are so shocking. 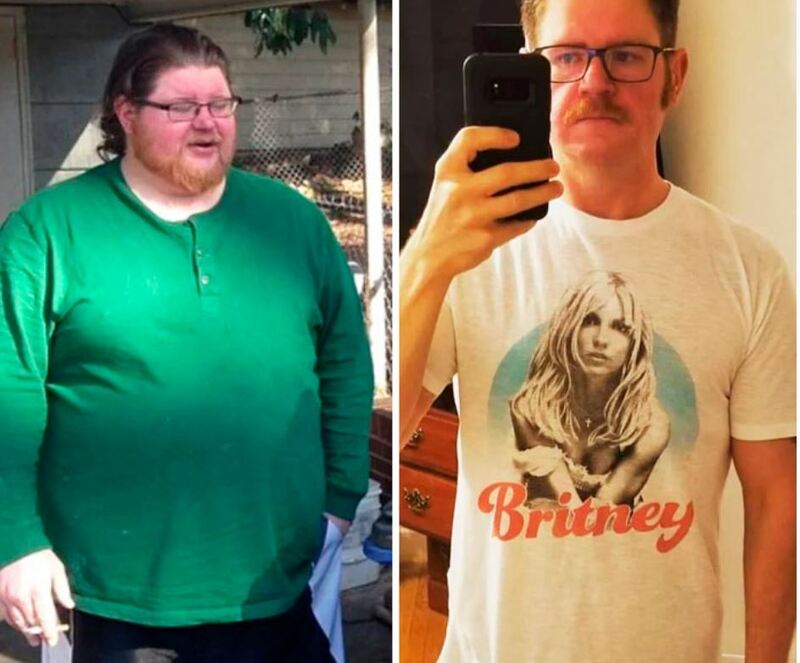 So, if you need the motivation to break an addiction, take a look at these photos and commit to leading a healthier life. Let’s celebrate the determination of these wonderful people and how much better their lives are now! 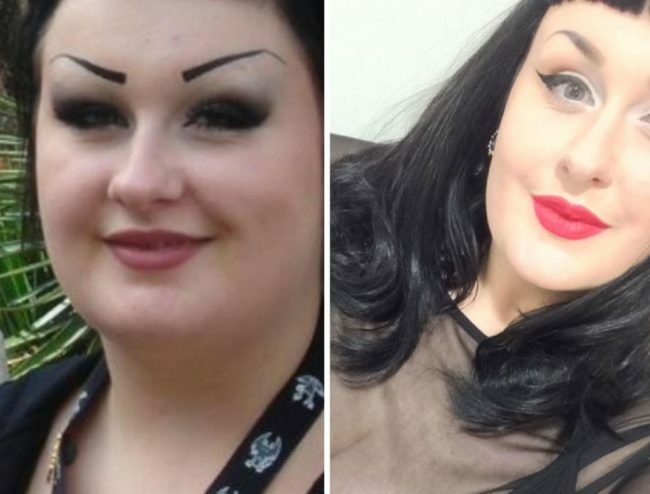 This woman dropped out of school when she was 14-years-old. She subsequently battled alcoholism and depression before she decided she needed to change her lifestyle. 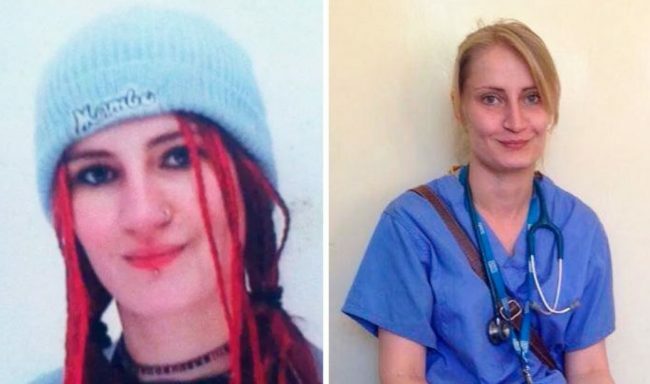 She is now an A&E Doctor 15 years later. Let her be an inspiration to us all, no matter where you are in life, it will always get better and it’s never too late! This father gave up alcohol when his beautiful daughter turned 1-years-old. He is now 5 years sober – now that’s a super dad! 3.) He looks years younger now! 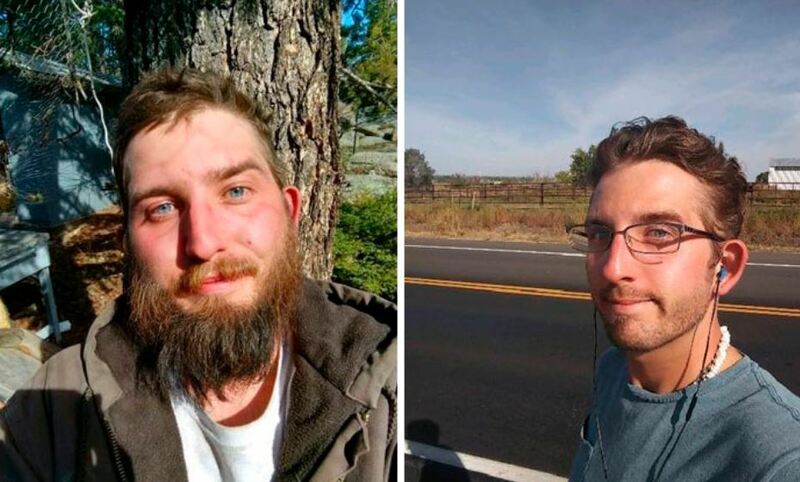 This man took a picture over a year ago outside the emergency room after abused alcohol the night before. 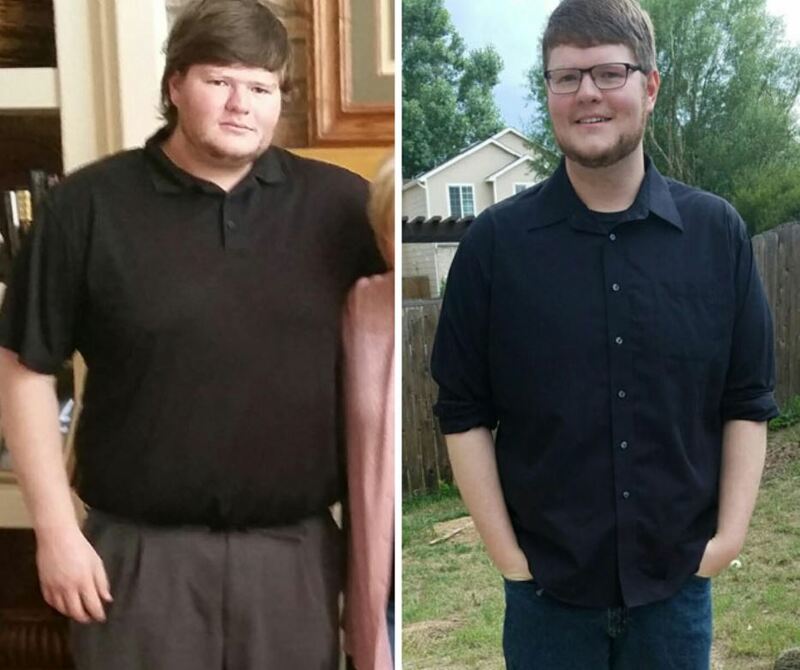 He didn’t want to forget that moment and wanted to use that picture to motivate him to change and give up alcohol. 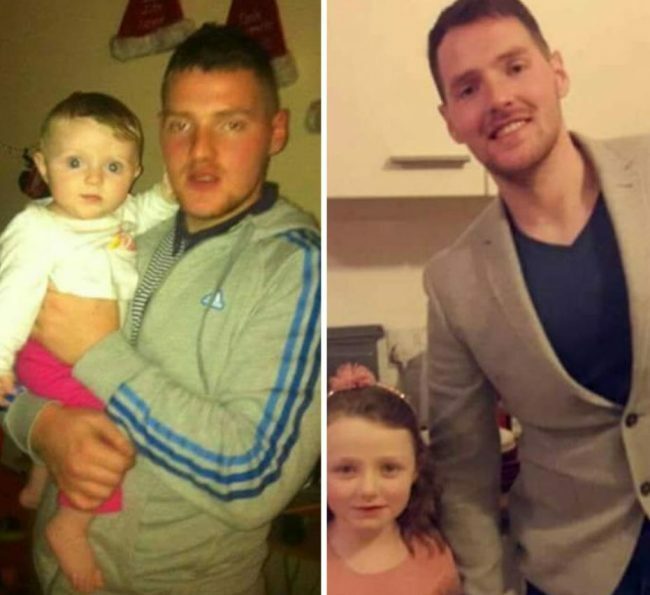 Over a year later, he took the picture on the right. He looks happier, healthier and younger, we are so happy for him! 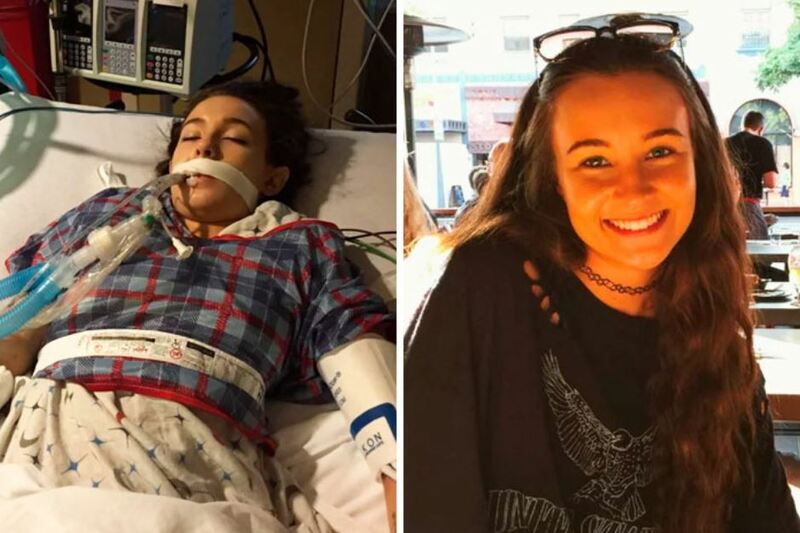 The picture on the left depicts this woman in ICU after drinking too much. She was tired of being sick all the time and so came to the conclusion that she needed to stop drinking. 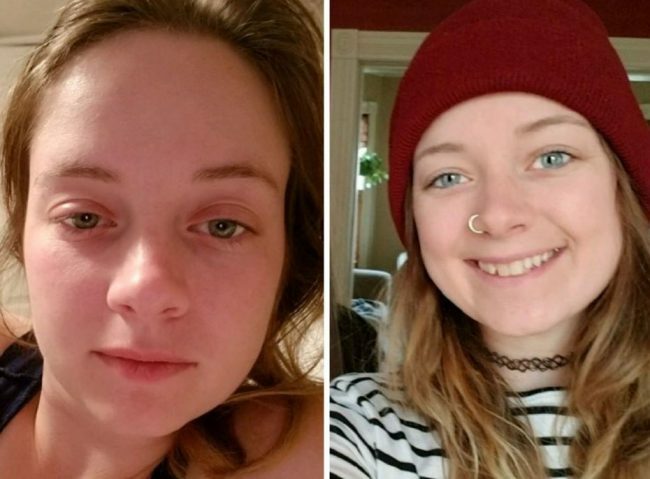 The picture on the right was taken just 6 months after she went sober! She looks beautiful and happy, her skin is glowing! This man was drinking heavily for over a decade and didn’t take care of himself. He decided a year ago to go sober and he now is enjoying life with a job that he is passionate about. Taking care of yourself goes a long way folks! 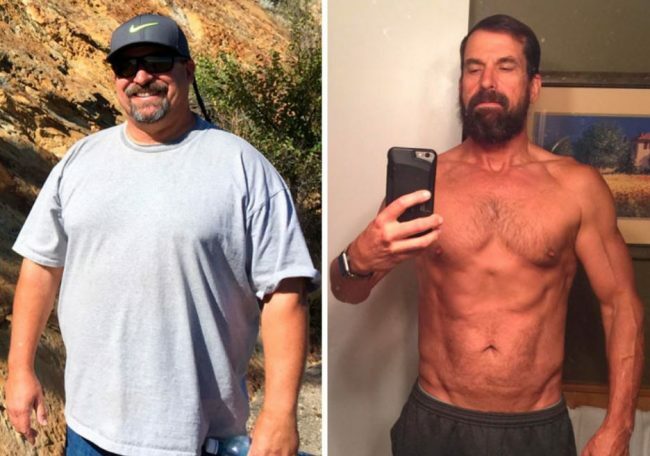 This man quit drinking, changed his diet and started working out. 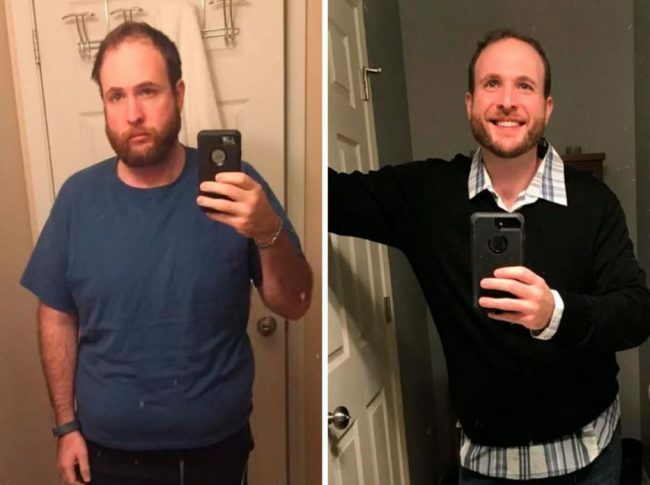 The end result was a healthy man that is proud of his body, it only took 15 months! No matter how old you are, you can still make huge changes in your life. The image on the left depicts a woman who had drunk a box of wine before her stand-up comedy show and proceeded to drink multiple glasses of whiskey on stage. 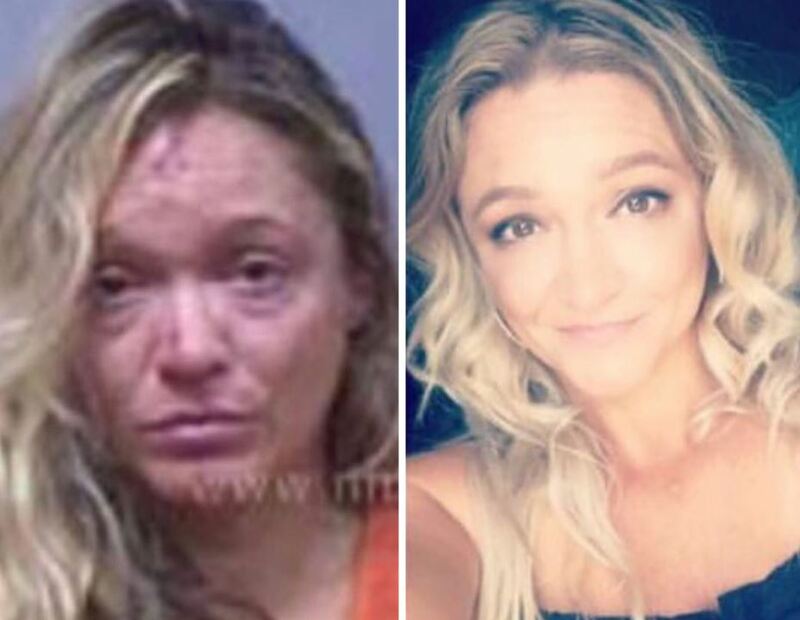 She is now a year sober and looks much happier and more confident! This guy quit drinking one year ago and he is completely unrecognizable now! Congrats to him and we wish him all the happiness. 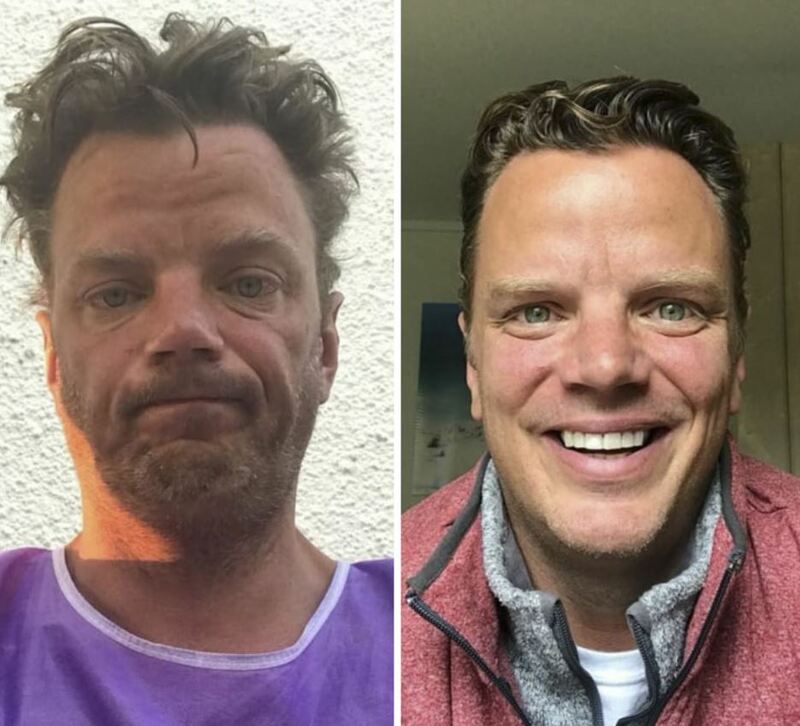 One year of no alcohol completely changed this man’s life and appearance! He tried to recreate the image on the left but to no avail, he is a completely different and happier person now. This woman gave up drinking one year ago and looks absolutely amazing today! She definitely has a bright future ahead of her. 11.) Is that Bruce Willis?! 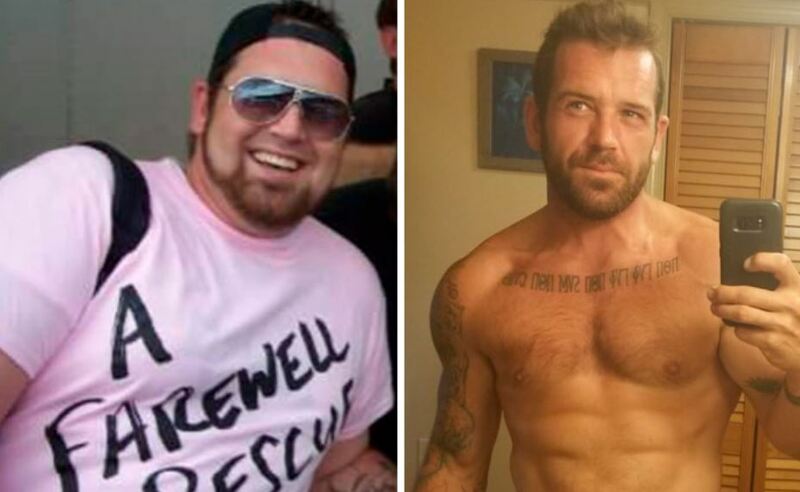 This man stopped drinking for 10 years and the transformation is incredible. He now looks like a young Bruce Willis! This is what living a healthy lifestyle looks like, it may be hard, to begin with, but you will be a million times happier. Sober for one year and this guy looks a hundred times happier, his motto is to take it one day at a time. Inspirational! 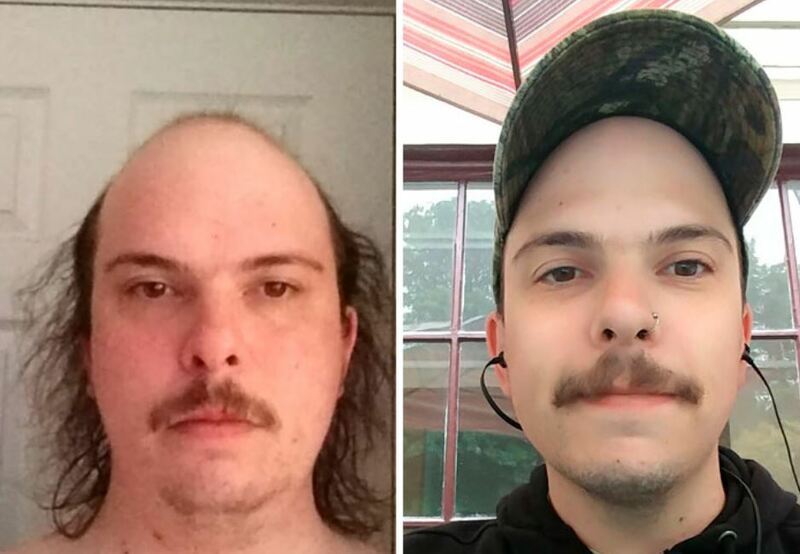 This man looks so much healthier and happier after one year sober. 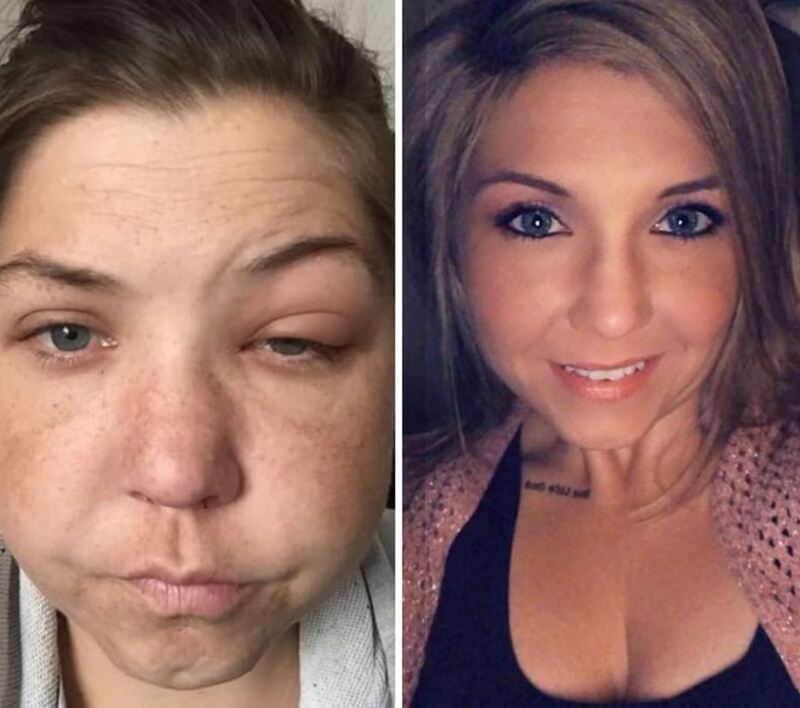 After just 100 days sober this girl’s transformation is incredible! She encourages us all to not let the fear of judgement stand in the way of a better life. 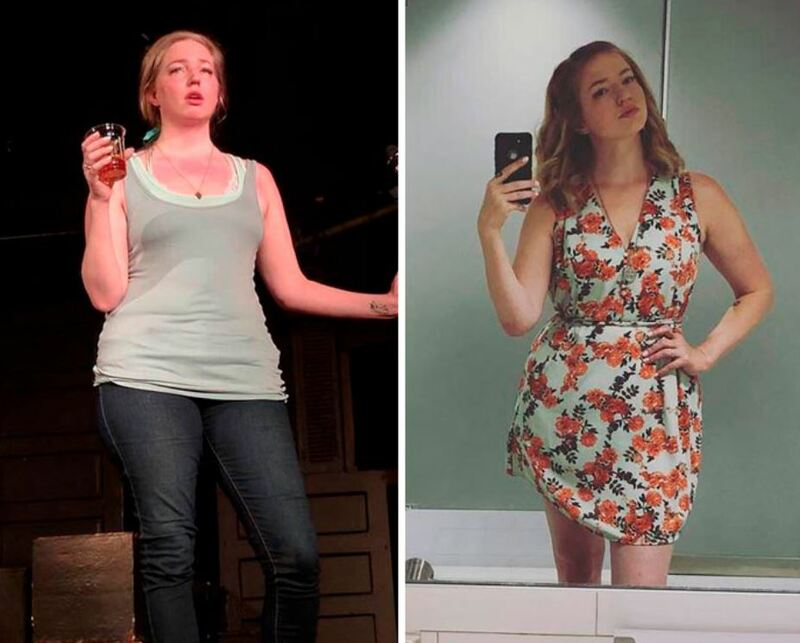 4 years ago, this woman decided to stop drinking. Her mugshot was one of despair and now her life has turned around completely. She is never looking back! 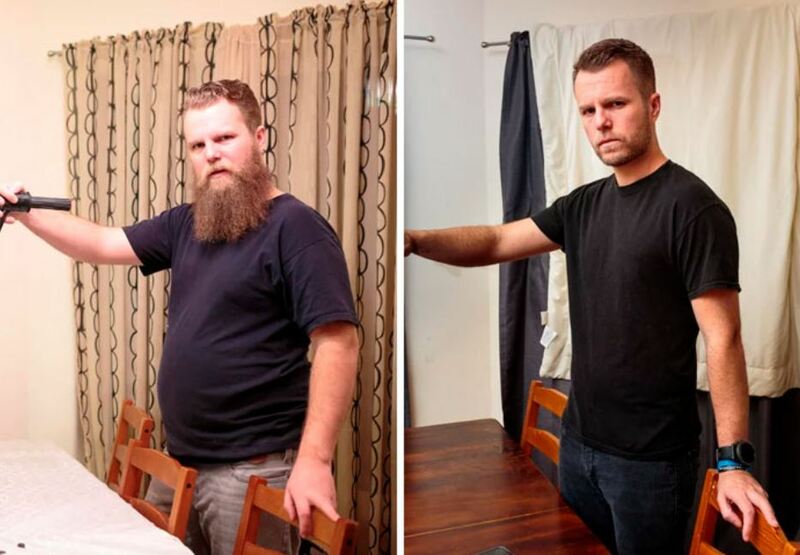 This man went sober, starting exercising and changed his diet. The result? A completely different and happier man! 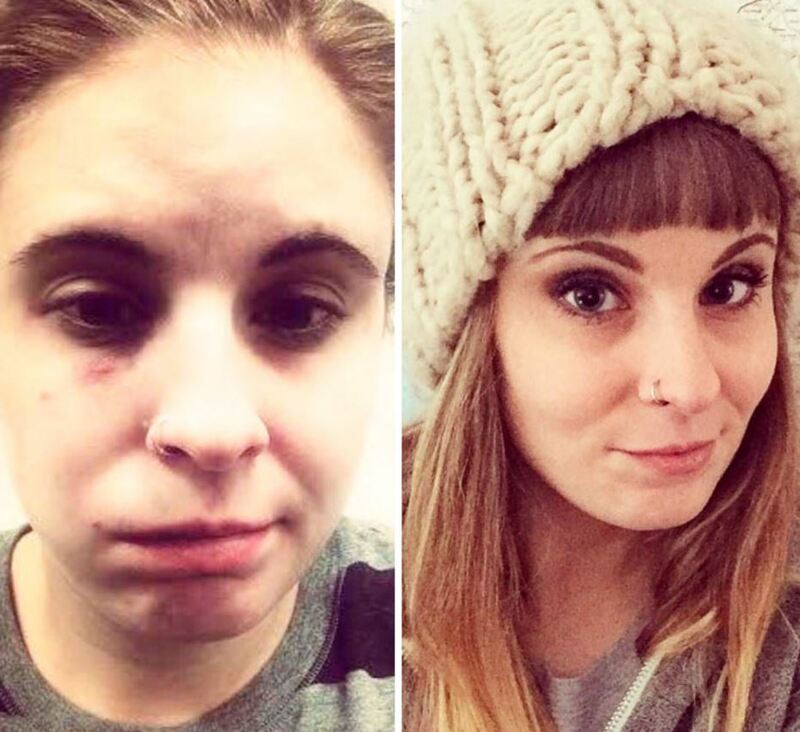 The first picture was taken after getting in a fight when drunk. 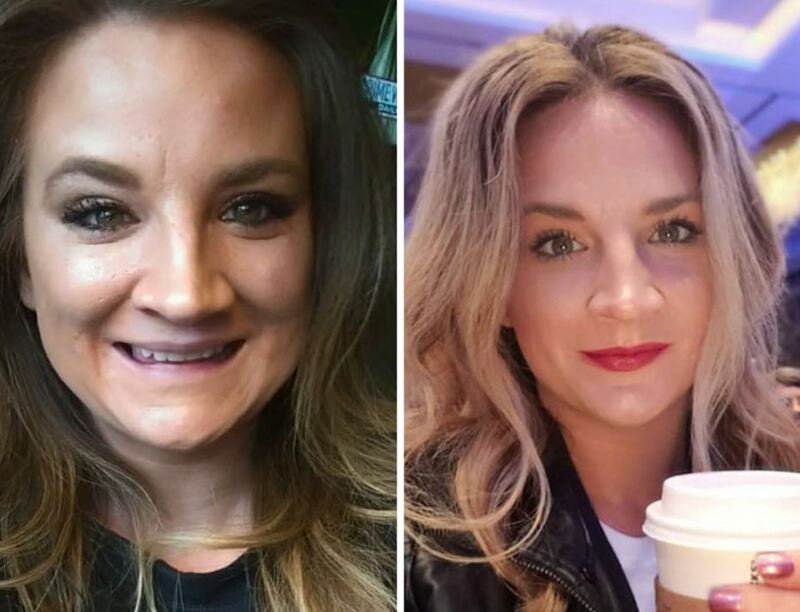 This woman decided to turn her life around and 3 years later she says she is relieved she doesn’t have to drink anymore. You go, girl! This woman drank 4 bottles a wine a week and caked on the foundation to cover her ageing skin. Just 9 months later she looks so much younger, drinks loads of water and hardly puts on any makeup. Amazing! This woman went vegan, quit drinking and started running. She changed her eyebrows too! This woman stopped drinking for a MONTH and looks completely different!